Join us on Tuesday, November 6, from 6:00 – 7:00 p.m., for an evening of lively literary discussion at Highland, the home of President James Monroe. This event is FREE and open to the public. 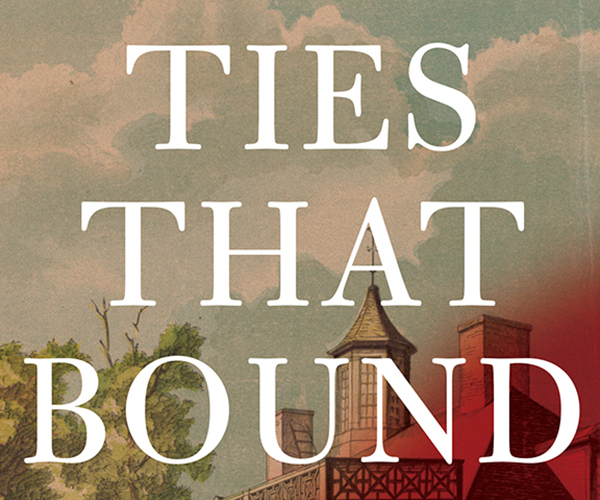 During the November meeting of our book club, Highland guide Miranda Burnett will lead the group in discussion of Ties That Bound: Founding First Ladies and Slaves, by Marie Jenkins Schwartz. Guests can support Highland by purchasing their copy at the Highland Museum Shop. To RSVP for this FREE event, click on the link below.